Oh my word friends. Am I excited about this blog post or WHAT!??!?!?!!? I have so much to say about this shop, this blogger, this artist, this now friend of mine. It's like trying to dump a gallon of water through a tiny pin hole. OK, calm Christina...calm down. Mane Message (owner Olivia Hayward) started as an Etsy shop and I just so happened to stumble across it a little over a year ago today! How do I know this info? WELL! Funny story- one day while browsing Etsy for birthday wish list "wants" and "needs", I found and liked a bunch of Olivia's hair ties! My birthday just happened to pass by on the 21st! So, that's how I know ;) Anywho, back to that funny story- I then proceeded to email my hubbie this wish list later that day which included about 3 or 4 different hair tie color packages (as well as some other super cute Etsy items from other sellers). Being totally impatient (what else is new) and thinking he'd choose a different Etsy item for my birthday gift, I went ahead and ordered a little package of 5 or so myself. Then I forgot all about this event. Well, my husband received that email and he indeed picked out and purchased some ties for said birthday that was soon to come! A few days later I received 2 packages from this same seller and was a bit confused! "But I know for a fact I only bought one! 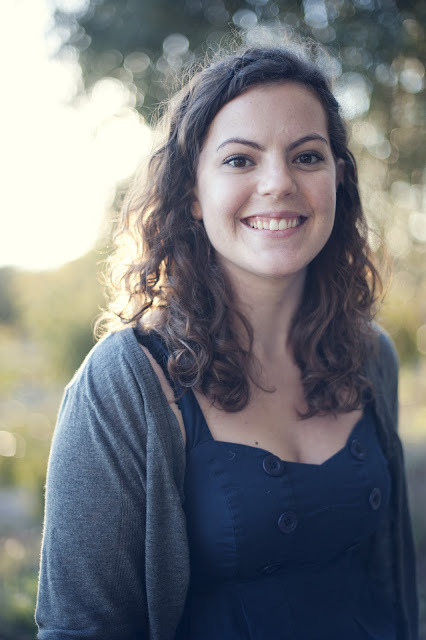 "...Long story short, I found out about one of my birthday presents a few days early. Great minds think alike I guess. I can honestly say these hair ties rock. They rock way harder and way cooler than the plain-jane-black-whatever-you-call-it drug store elastic hair ties I used to wear. Which by the way my cat loves to demolish. I kid not when I say I wear one of these hair ties almost EVERY SINGLE DAY. Whether the tie is in my hair or wrapped around my wrist- I almost feel "naked" if I leave the house without one. They're comfy. They're awesome. They come in the NEATEST colors you could ever imagine! By the way, I now own about 1037865 different kinds. Including some headbands. Addicted? Totally. I even got a few friends to start wearing them! Ha! Mane Message has since grown (exponentially!) and now has an online store! 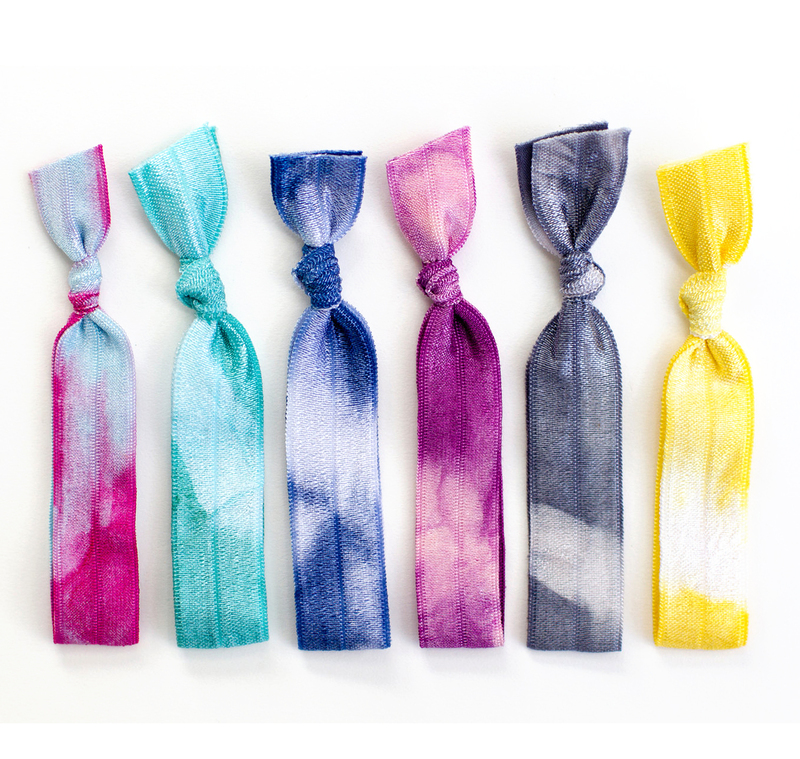 Olivia specializes in hand dyed elastic bands that are soft and gentle on hair of all types. She offers wholesale items as well! I'm 23 years old and living in Berkeley, CA. I started Mane Message when I was a junior in college and was fortunate enough to graduate in 2011 without having to get a "real" job. I am very grateful for the success that I've had with Mane Message and love running my own small business.
. About Mane Message's Product . 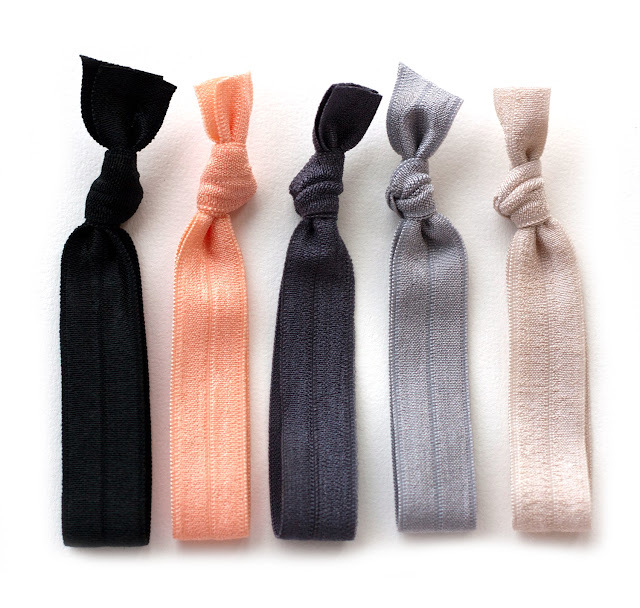 My hair ties are made out of soft elastic that is gentle on your hair and skin. They hold your hair up comfortably and do not leave harsh dents like normal drug store elastics. The best part is, they also double as bracelets when your hair doesn't need to be up! I am constantly inspired by current fashion trends and try to reflect that in hair ties. My color conscious color palette is something I take pride in. I also hand tie dye all of my products. It's such a fun creative process! I love it!
. Now for the FUN part . 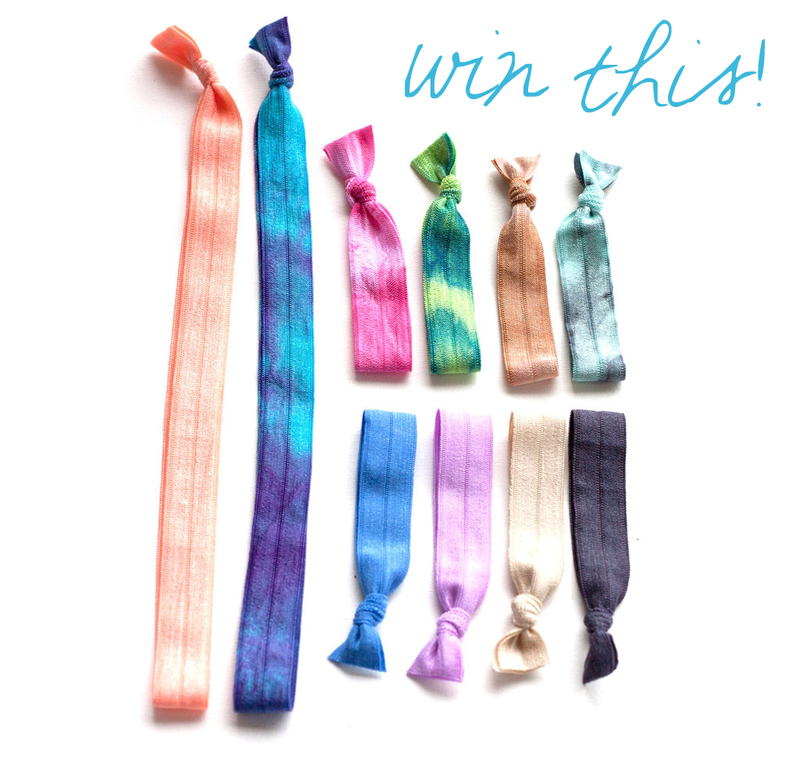 Olivia has SO generously offered a "Sampler Package" of hair ties for one of Sweet Lavender Bake Shoppe's followers to WIN! <--- Yeah, totes. The Sampler Package is THE BEST way to be sort of introduced into this addiction this type of hair band. "With this Variety Package you will receive some of Mane Message's popular tie dye hair ties, solid color hair tie and headbands! This listing is the perfect way to test out the essential Mane Message hair accessories. Gosh my excitement might just cause me to explode. How do you win?? Simple- just do what that little box above tells ya to do!!! The more things you do, the more chances you have to win! Contest runs for one week! The winner will be chosen at random and announced here on the blog next week!! So be on the lookout! **All photos courtesy of Mane Message. Please do not remove images from blog as they are not mine to give permission to do so. These are so inventive. I would definitely like to try these as I am one of those that walks around with a black hair band on her wrist all day/every day. Those are so pretty!!! My hair is a million miles long and I am always looking for a rad hair band that doesn't get caught in my curls! Whoo Hooo!!! I like the head bands to keep my hair off my face when I am exercising or just looking like I exercise. My favorite item is their Czech Glass Embellished Hair Ties! I love the solid colors, especially the neutrals. Beautiful! OMG! Fantastic! How come I didn't know about this shop?? So pretty! 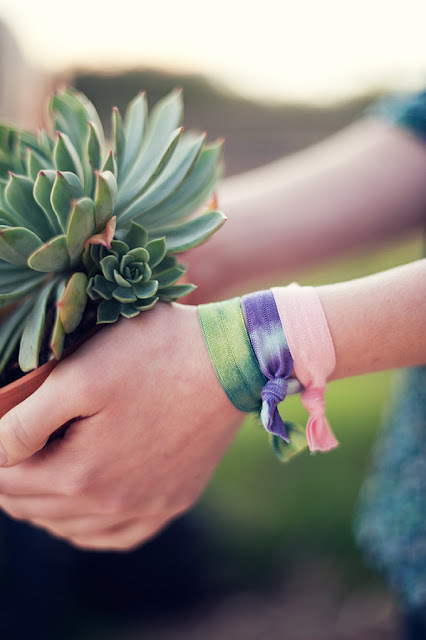 I love the sherbet tie-dye hair tie package!